Ready to support your favorite teams? 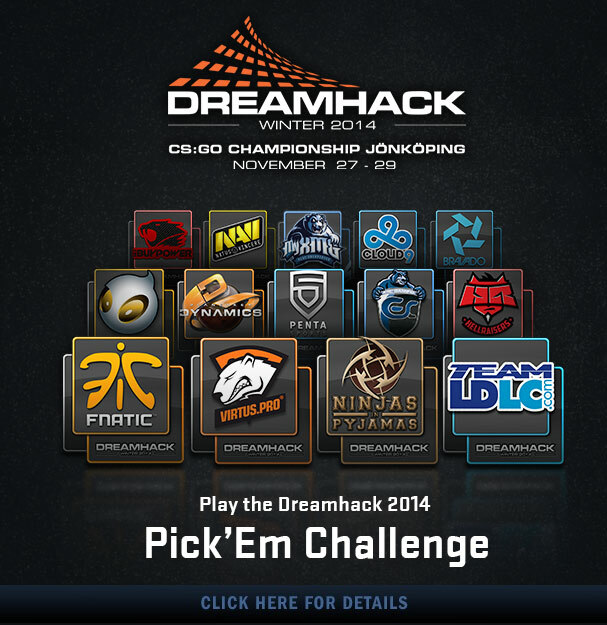 The 2014 DreamHack CS:GO Championship is still a week away, but you can start playing the DreamHack 2014 Pick’Em Challenge today! For a limited time you can purchase individual team stickers directly, or pick up a special holographic or foil sticker by purchasing the Legends capsule. 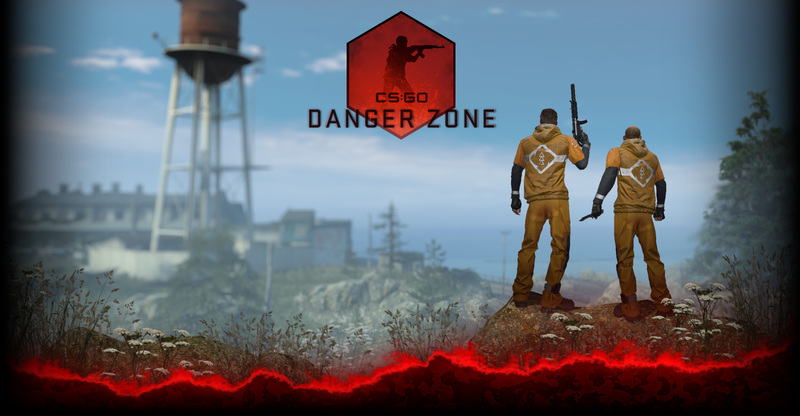 A portion of the proceeds from sticker sales will go directly to teams competing in The DreamHack 2014 CS:GO Championship. In addition to supporting the teams, these stickers serve as game pieces for the DreamHack 2014 Pick’Em Challenge. Click here for more details. Along with team stickers, we’ve made a few updates to Operation Vanguard, including a new FAQ on the operation page. We’re counting down the days. Stay tuned for more details as we approach the next Major!